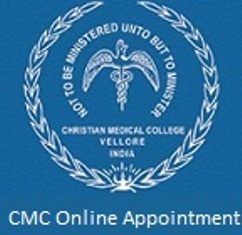 VELLORE CMC HOSPITAL :The Christian Medical College began in 1918, when Dr. Scudder started training women for the Licentiate Diploma (LMP). Here first batch of medical students achieved a 100 percent pass in the examinations. In 1942, the medical school was raised to the status of a college and 25 students were admitted to the MBBS course.